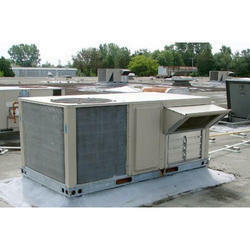 Backed by our affluent industry acquaintance, we present a comprehensive series of Rooftop AC. This product is available in diverse specifications that meet on client’s demand. 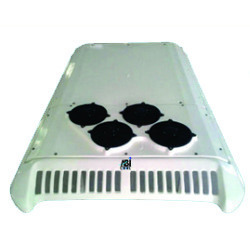 We are the leading manufacturer and supplier to manufacture and supply our renowned clients an optimum range of High Quality Rooftop Air Conditioner. External Static Pressure: 206 Pa / 0.8 in.wg.